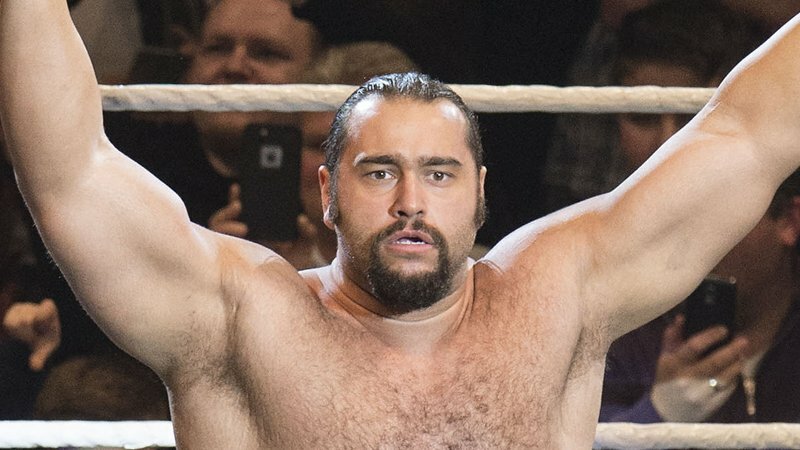 Rusev took to twitter to weigh in on Becky Lynch’s bloody nose after she led a vicious attack on Ronda Rousey and the rest of the RAW women’s roster during RAW. It is rumoured that Becky ate an elbow from Nia Jax during the attack in the ring, and broke her nose because of it. However, all that blood didn’t take away from the overall effect of the segment or how strong Becky came across after it. And Rusev – who is a part of SmackDown Live – picked up on that and tweeted the following barb at the women of RAW, in keeping with the vibe for a SmackDown Live vs RAW confrontation at Survivor Series. WWE posted a Head to Head video discussion which title, the WWE Championship or the Universal Championship, means more to the fans. While the points raised for and against both Titles seemed pretty evened out, as fans, it’s pretty hard to count out the truly phenomenal run AJ Styles has had with the WWE Title.